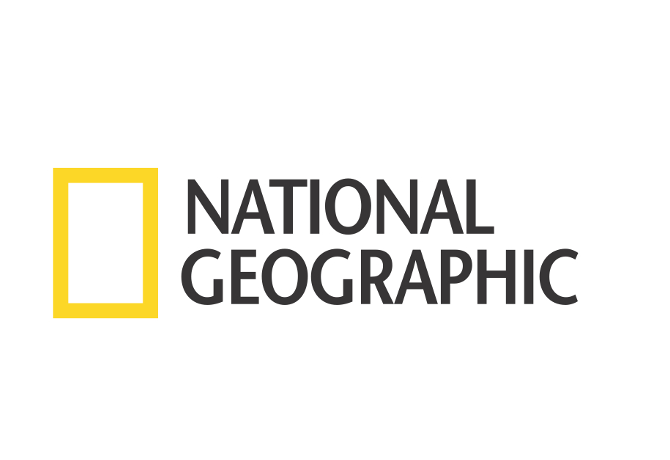 National Geographic has announced an extensive global rebrand across its media platforms, experiences and non-profit organisation, expanding on last year’s joint venture with 21st Century Fox. The rebrand, featuring a unifying brand logo across all platforms and the global tagline ‘Further’, will include both profit and non-profit branches, and span across global channels in 171 countries, as well as the magazine, nationalgeographic.com, headquarters in Washington DC and all social and digital platforms. “A year ago we combined all of our content platforms into one company, establishing an unparalleled and enviable global reach for our iconic brand, which touches over 730 million consumers every month,” said National Geographic Partners chief executive officer Declan Moore. The ‘Further’ tagline aims to express the 128 year old company’s purpose as a leading destination for science, exploration and adventure. 2017 will see a ‘Further’-branded section in National Geographic magazine, a ‘Further’ web series and more consumer-facing activations. “‘Further’ allows us to cement National Geographic in the minds of consumers, whether the magazine, the channels or the society,” added National Geographic Society president and chief executive officer Gary E. Knell. Other key changes involve the network dropping the word “channel” from on-air and off-air extensions in 171 countries and 45 languages, as well as new on-air look, brand IDs, brand animations and talent IDs, a new brand anthem and slate spot. The magazine has redesigned its cover to focus on the brand’s signature iconic imagery, with the website, the Washington HQ and all digital and social channels also relaunching on 14 November to reflect this design. “This rebrand marks a significant turning point in the realisation of our transformational new vision for National Geographic Channel,” said National Geographic Global Television Networks chief executive Courteney Monroe.